Store and transport your fire pit accessories with convenience and ease. Durable bag features wrap handles for added support. Doubles as an excellent gear bag. Fits accessories up to 30 inch x 6 inch. 4 inch Mini Skillet This 4 inch skillet is a great candy dish or decoration for the cabin and it's perfect for baking a single serving cookie. 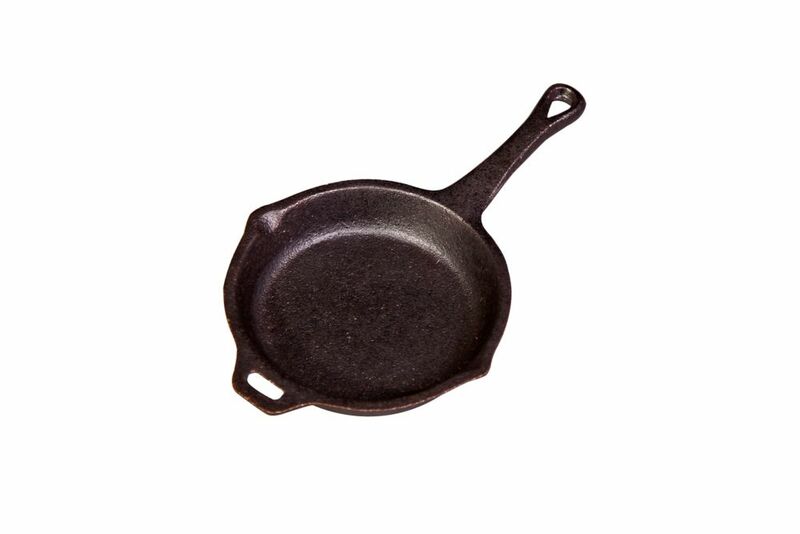 Like all Camp Chef's cast iron products, this mini skillet is seasoned a True Seasoned Finish giving it a natural surface that is ready to use out of the box. If you like this, you might want to check out our mini Dutch oven (DO5).